Looking for best Linux laptops to buy that will work best for you? Don’t worry, we have created a complete guide for you which represents the best new laptops for Ubuntu and Linux based on user reviews, specs, and performance. Linux is the most powerful and secure operating system and it can easily run alongside Windows OS. So, if you need Windows for doing your work and Linux for completing your projects, then one of these laptops will work best for you. Most of the laptops you will discover are based on Intel processors with HD graphics that support Linux too. By choosing the best laptop for Linux or Ubuntu, you can easily work on your projects because of easy hardware compatibility. Both Ubuntu and Linux distro operating systems will run easily on Windows or Mac. So, if you are considering a Windows or Mac to install Linux, you need to look for the appropriate hardware peripherals such as RAM, graphics card, processor, disk storage capacity etc. 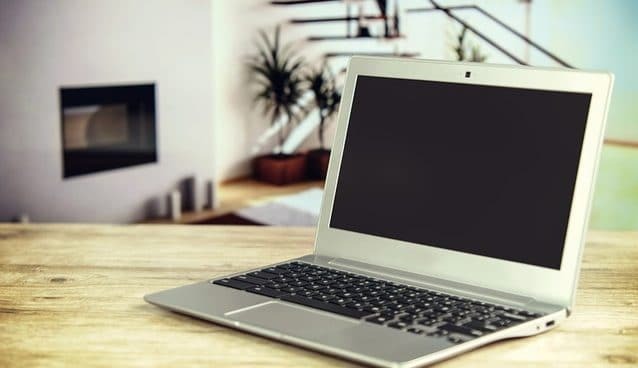 To help you out finding the best Linux laptop through all the options, we compiled a list of best Linux laptops in 2019 ranging from high to budget-friendly models. 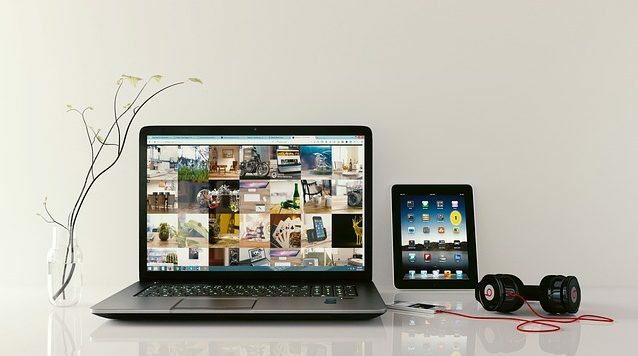 If you are on a tight budget, then our budget laptops guide will help you save your money and find the best laptop for you. So, without any further ado, let’s proceed to the details. Dell XPS 13 is one of the most recommended laptops for Linux and Ubuntu available right now. With a slim and lightweight design, the laptop comes with great Linux support. 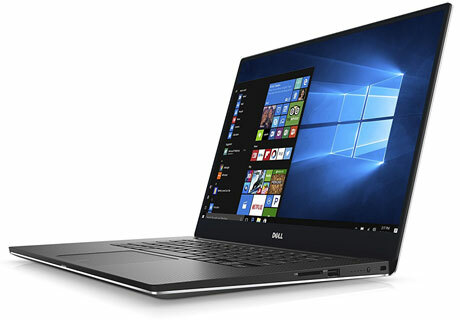 Although laptop comes with Windows 10 operating system, it has Linux drivers for all of its features and the process of installing Linux on Dell XPS 13 is very simple. If we talk about its hardware specifications, the laptop is powered by Intel quad-core i5 processor paired with 8GB of LPDDR3 RAM. The laptop offers 13.3-inch full HD display with 1920×1080 resolution to provide clear and wide-view images. For storage, it sports 256GB of a solid-state drive. If you want to install Linux, you’ll need to change your BIOS from RAID On to AHCI so Ubuntu can recognize the SSD. This laptop is simply gorgeous with a slim and lightweight design. The laptop weighs only 2.7 pounds so you can easily carry it anywhere. Based on its solid performance, thin and light design, the Dell XPS 13 is definitely one of the best Linux laptops for developers. The Lenovo ThinkPad T470 comes with a combination of power, packaging, and performance of a $1000 worth laptop. The laptop offers powerful Intel Core i5 processor clocked at 2.6GHz and paired with 8GB of RAM. It’s a 14-inch 1080p HD display is sharp and vibrant which is great for editing videos and images. Its carbon fiber and magnesium design give it a premium look. Its 8GB of DDR4 RAM and 180GB of SSD storage, giving it more than enough power to handle any distribution of Linux you choose to use. With 180GB of SSD, you’ll be able to boot Linux or Ubuntu even faster. The battery life is a huge plus as it offers 7 hours on backup. It comes with all essential ports and slots including the USB Type-C 3.1 port. 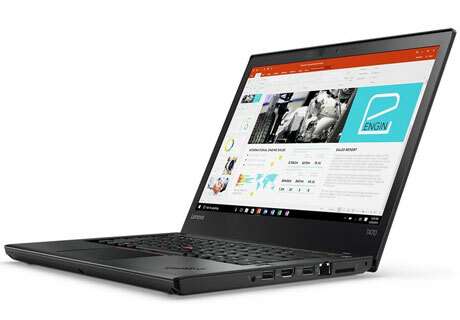 While carrying only 3.64 pounds weight, the Lenovo ThinkPad T470 is the best Linux laptop for businesspeople and students who are looking for a powerful machine. System76 is a well-known brand name in the Linux PC manufacturer industry. They offer an assortment of Linux compatible laptops and desktops. This System76 Galago Pro Laptop is a new release from the company packed with Intel Core i5-8250U processor. The laptop sports a 13.3-inch HiDPI display with 3200×1800 resolution. The laptop comes with 8GB of DDR4 RAM and 120GB SSD to boost performance. It has a backlit keyboard which isn’t amazing but quite comfortable to work with. 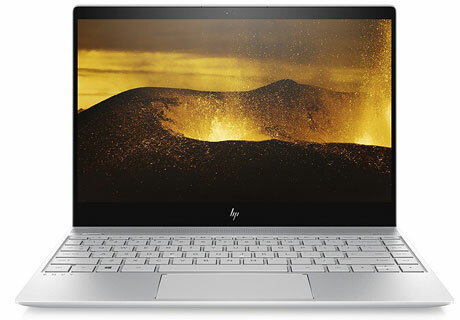 For connectivity, it has a Thunderbolt 3 USB-C port, two USB 3.1, Ethernet, HDMI and mini display ports, and an SD Card Reader. 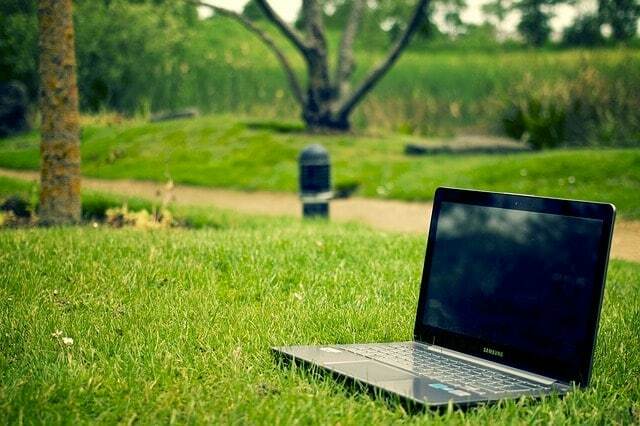 The laptop weighs only 2.87 lbs which makes it a great choice for students and businesspeople who travel a lot. With its premium specs and balance between performance and portability, the System76 Galago Pro is one of the best Linux notebooks you can buy in 2019. 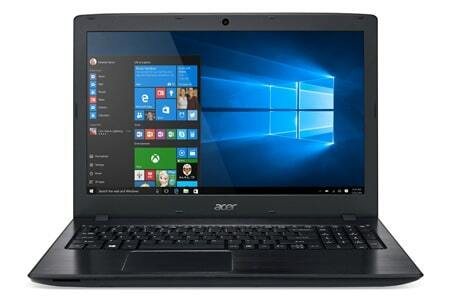 The Acer Aspire E 15 perfectly fit for every requirement whether it is college or school work or office work. It is one of the most selling laptops on Amazon as it comes with many premium features under an affordable price range. If you are looking for a powerful yet budget Linux machine, then the Acer Aspire E 15 may be just for you. The laptop featured a 15.6-inch full HD display with 1080p resolution. 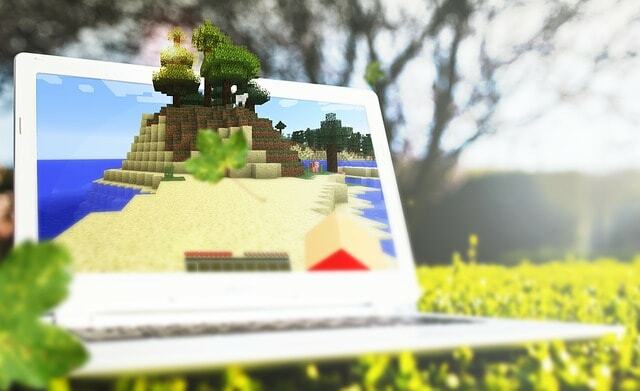 It’s LED-backlit IPS display giving you a beautiful computing experience. It is powered by Intel Core i5-8250U processor paired with 8GB of RAM and 256GB of SSD storage. With 15-hours of battery life, you can stay productive for all day. Overall, this Acer Aspire E 15 is one of the most recommended budget laptops for Linux to install your favorite Linux distribution such as Ubuntu Mate, Linux Mint, BunsenLabs Linux and Debian etc. This is another great laptop in our list of best Linux laptop. Available in a budget range, the ASUS ZenBook UX330UA offers some powerful features making it compatible with all the Linux distros that you install. It’s powered by an Intel Core i5-8250U processor and 8GB of RAM, which makes it efficient to use for any Linux distro and provide a seamless and quick experience. The laptop comes with a 13.3-inch full HD anti-glare display and offers up to 14 hours of battery life which is a huge plus. This model even includes a fingerprint reader for added security. However, getting this to work on Linux may be challenging but if you’re comfortable with unlocking your laptop traditionally using a password then ASUS ZenBook UX330UA is the best ultrabook for Linux to buy right now. Dell XPS series laptops are the most recommended laptops for Linux users. As we have previously mentioned the Dell XPS 13 in our list but, if you are looking for a large display laptop to run your Linux distro smoothly then Dell XPS 15 model is a perfect fit for you. Like Dell XPS 13, this laptop also has 8GB of RAM and 256GB of SSD storage. The laptop is powered by Intel Core i5-7300HQ quad-core processor with GTX 1050 graphics card making it an ideal gaming machine that will run Linux well for your work. 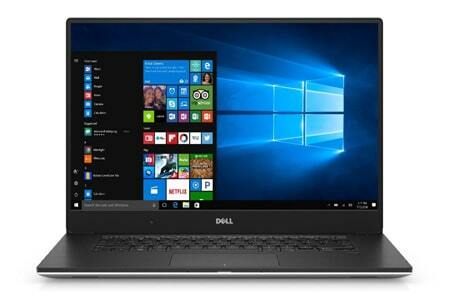 Although the budget of this Dell XPS 15 is quite high, the laptop carries tremendous computing power. 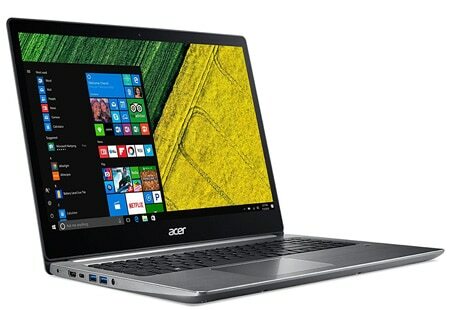 The laptop sports a 15.6-inch 4K Ultra HD touch display with 3840 x 2160 resolution. You’ll have up to 10 hours of battery life. 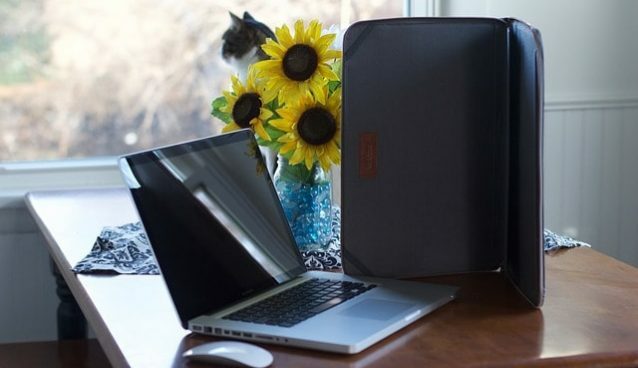 It weighs only 3.9 pounds making it a portable machine for ease of work. All-in-all, if the budget is not an issue the Dell XPS 15 is a great laptop for playing games and doing photo or video editing on Linux. The HP ENVY 13-ad120nr is one of the thinnest laptops on the market which offers good performance for its price. The laptop comes with slim and lightweight with silver metallic body giving it premium look. With Intel Core i7-8550U processor and 8GB of RAM, it has enough power for Linux and Ubuntu distros. Because of its 256GB of SSD storage, you’ll be surprised how fast Linux can run on hardware. With a powerful processor and RAM, this laptop can easily handle multiple applications at the same time without slowing down. You can also use this laptop for other demanding tasks such as web browsing, photo editing and even programming work without any particular issues. It offers 12 hours of battery life so you can take on the day without worrying about recharging. Overall, with a lightweight design and solid performance, the HP ENVY 13 is the best Linux laptop you can buy in 2019. Chromebooks are cheap alternatives for Linux users because ChromeOS comes with Linux compatible drivers. The ASUS C302 Chromebook is one of the budget-friendly laptops that has more than enough power to drive a superb Linux experience. The laptop is powered by Intel Core m3 processor paired with 4GB of RAM that will give you enough room to run any Linux distro you need. It has brilliant 12.5-inch full HD touchscreen display having the resolution of 1920x1080p. With the 360-degree hinge, you’ll be able to fold it into a tablet that will truly give you a unique experience. The laptop sports 64GB of SSD storage, which gives you enough room to store your necessary files and data. As this laptop comes has a touchscreen display so need to find the right Linux distro to work with. 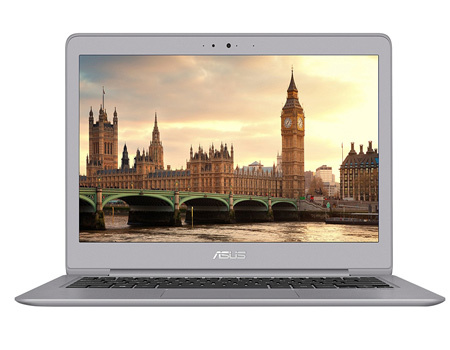 Based on its performance and features, the ASUS C302 Chromebook is the best laptop for Ubuntu and Fedora Linux distributions. 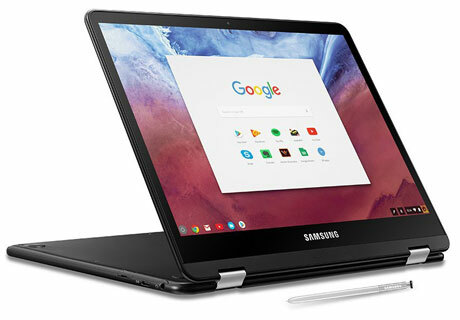 The Samsung Chromebook Pro is another budget-friendly Chromebook which is compatible with Linux distros. This is a premium Chromebook from Samsung offering powerful features available at an affordable price. The laptop comes with a 12.3-inch touchscreen display with an aluminum chassis. 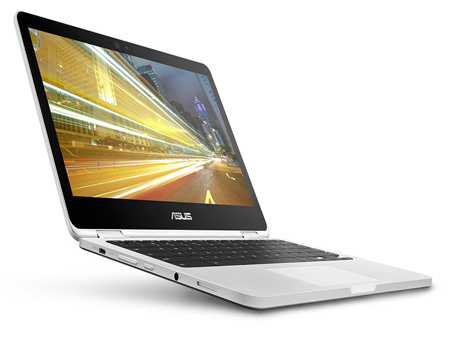 It has an Intel Core m3 processor and 4GB of RAM, which is pretty standard for Chromebooks. It’s 4GB RAM is sufficient enough for running Linux smoothly. Although, the lack of an SD card slot with only 32 GB of storage, you may not have enough space to save a lot of files. The laptop weighs only 2.38 lbs and offers battery life up to 11 hours. All-in-all, this Samsung Chromebook Pro is a great affordable laptop for those people who don’t rely on heavy media manipulation and code compilation applications. The Acer Swift 3 is a powerful machine built for work and school. It comes with an aluminum metal chassis with great build quality. The exterior body is made of aluminum and inner chassis is built from plastic. With premium looking lightweight design, the laptop is perfectly fit for handling mist of demanding tasks like video and image processing and designing etc. While you may not have access to the traditional Windows apps if you choose to run Linux, this laptop is still capable of running most of the same things on Linux. It is featured with Intel Core i5-8250U processor paired with 8GB of RAM and 256GB of SSD storage. It comes with a minimal Linux Distribution called Linpus without a graphical desktop environment which is an added advantage. Hence, the Acer Swift 3 is the best laptop for Linux which offers plenty of powerful features that are hard to find at an affordable price range. These are our most recommended best laptops for Linux to buy in 2019. Based on extensive research and user reviews, we have taken care of the requirements as well as the budget. All these laptops including affordable Chromebooks work well with Linux distro and Ubuntu operating system. We hope that one of these laptops in this list will suit your requirements and you’ll become more productive with your new Linux laptop. We think our short review of best Linux laptops will help you to find the best machine. If you still need any suggestions or guidance related to the laptops, feel free to ask and leave a comment below.